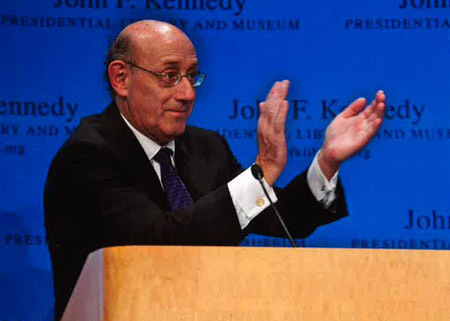 One of the most prominent and dedicated attorneys of our time, Kenneth R. Feinberg has assumed the important role of mediator in a number of complex legal disputes, often in the aftermath of public tragedies. Frequently these cases necessitate not only determining compensation to victims and survivors but also confronting the very question of the value of human life. A native of Brockton, Massachusetts, and a graduate of UMass Amherst (1967) and New York University School of Law (1970), Feinberg served as a clerk to Chief Judge Stanley H. Fuld, as a federal prosecutor, and as Chief of Staff for Senator Edward M. Kennedy. After acting as the mediator and special master of the high-profile Agent Orange settlement, he administered the September 11th Victim Compensation Fund, Virginia Tech’s Hokie Spirit Memorial Fund, and the BP Gulf Coast Claims Facility (GCCF). Feinberg has taught at several law schools; is the author of the books What is Life Worth? and Who Gets What and numerous articles; and is a devotee of opera and classical music. He practices law in Washington, D.C., and continues to be guided by a commitment to public service. The Feinberg Papers contain correspondence, memos, drafts, reports, research files, and memorabilia. The collection is arriving in stages and is being processed. Some materials will be restricted. During a long and productive career in natural history, Charles Fernald conducted important research in economic entomology and performed equally important work as a member of the faculty and administration at Massachusetts Agricultural College. Arriving at MAC in 1886 as a professor of zoology, Fernald served as acting President of the College (1891-1892) and as the first Director of the Graduate School (1908-1912), and perhaps most importantly, he helped for many years to nurture the Hatch Experiment Station. Correspondence, published writings, publication notes, newspaper clippings, Massachusetts Board of Agriculture Reports, and biographical material including personal recollections of former student and colleague Charles A. Peters. 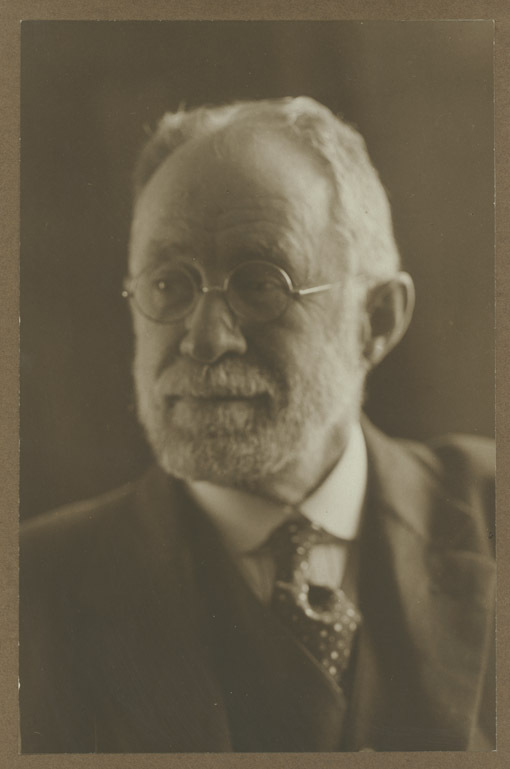 Henry T. Fernald received his doctorate in Zoology from Johns Hopkins University in 1890, and after nine years on faculty at the Pennsylvania State College, he joined his father on the faculty of the Massachusetts Agricultural College. Like his father, Henry Fernald was an industrious and avid entomologist, and together the two expanded both the undergraduate and graduate curriculum in entomology. 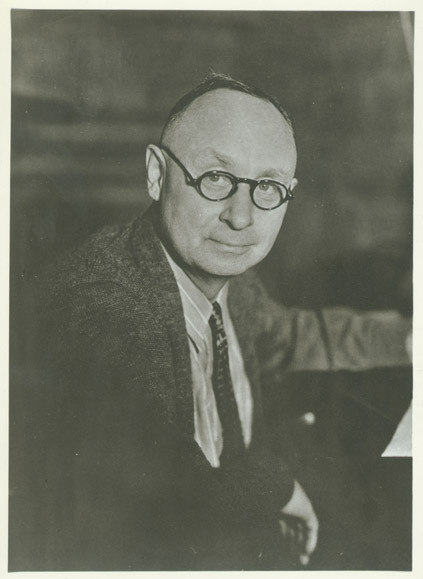 In addition to serving as Head of the Department of Entomology, Fernald followed his father as Director of the Graduate School at Massachusetts Agricultural College (1927-1930). 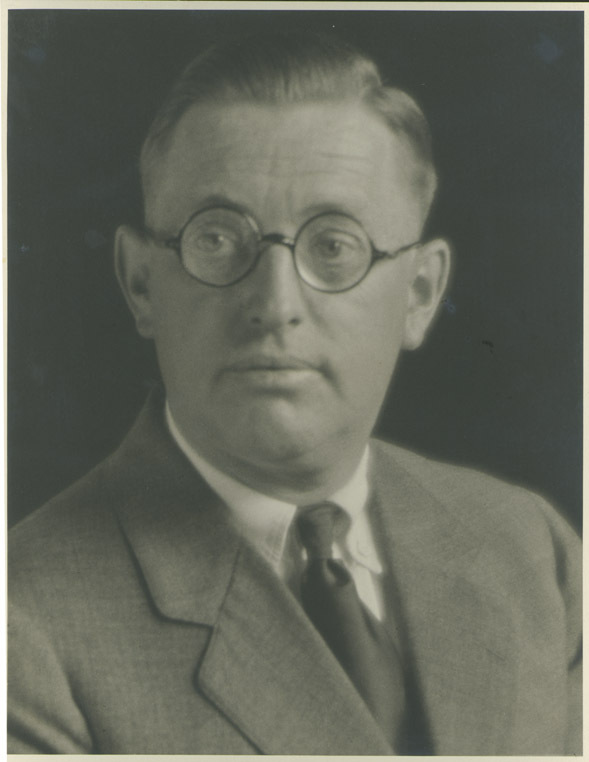 A specialist in economic entomology and the systematics of the Hemiptera and Hymenoptera, Fernald also served as President of the Association of Economic Entomologists (1914). Correspondence with colleagues, College administrators, including President Lewis, and alumni; biographical materials, news clippings and published writings. Foresty and lumbering have been substantial sectors of the Massachusetts economy for more than 300 years. This collection includes photographs of forests throughout New England and New York, lumbering and related occupations, tools of forestry, and distinguished foresters. Together these images capture the history and traditions of forestry and lumbering in Massachusetts from mill work to Christmas trees. H.J. Franklin was an expert cranberry grower and a trained entomologist, whose research centered on the bumble bee. Franklin would wed these two interests in his career at the University, where he studied the cranberry pollination habits of the bumble bee and oversaw the cultivation of cranberries at the University’s Cranberry Experiment Station at Wareham, which Franklin founded and directed from 1909 until he retired in 1953. Born in Guildford, Vermont in 1883, Franklin moved to Bernardston, Mass. when he was eleven, eventually attending the University of Massachusetts, where he earned his B.S in 1903, and Ph.D in 1912. Franklin spent his career and life with cranberries, owning and managing his own bogs in three eastern Massachusetts counties and working with cranberry producers to develop the industry. Franklin died in 1958 in Wareham, Mass. The H.J. Franklin Papers document his research on the bumble bee as well as his work with cranberry producers. In the collection are reports from the cranberry grower’s association, published articles by Franklin on cranberries and the Bombidae, and reports from the State Agricultural Board on cranberry production. Recruited to Massachusetts Agricultural College by Lyman Butterfield in 1912, George Edward Gage helped build several scientific departments at the college. Born in Springfield, Mass., on the last day of the year 1884, Gage received his doctorate at Yale in 1909, and served at various points as head of Animal Pathology, Veterinary Science, and Physiology and Bacteriology. He died unexpectedly in March 1948 at the age of 64. A slender collection, the Gage papers contain seven offprints of Gage’s articles on poultry diseases (1912-1922) and an impressively thorough set of notes taken by MSC student Roy H. Moult in Gage’s Physiology 75 class, 1936-1937. The cell biologist and biophysicist Eugene R. Gibbons was widely noted for his discovery of microtubule-associated motor proteins. For his doctoral research at Cambridge University in 1957 , Gibbons used an electron microscope to analyze chromosomal organization during mitosis and meiosis, earning him a call from Harvard University to help establish an electron mcircoscopic laboratory. While working on Tetrahymena to answer the question of how simple proteins can push cells through the water, he isolated and described a motor protein he called dynein, which moves cargos along microtubules and powers ciliar and flagellar motility. Relocating to the University of Hawaii at Manoa in 1967 to become head of the Kewalo Marine Laboratory, and switching his organismal focus to sea urchin sperm, he and his collaborator and wife, Barbara, contined to make fundamental contributions to understanding the role of microtubule sliding in ciliar motility. Gibbons shared the Shaw Prize in Life Science and Medicine with Ron Vale (2017) and the E.B. Wilson Medal from the American Society of Cell Biology (1994). He died in January 2018 at the age of 86. The Gibbons papers contain two boxes of laboratory notebooks, a box of his offprints with a small quantity of correspondence. A collection of Gustaf Retzius’s periodical Biologische Untersuchungen (1890-1914) has been transferred to printed materials. German-born agricultural chemist, professor of Chemistry at the University of Massachusetts Amherst when it was known as Massachusetts Agricultural College, and President of the Association of Official Agricultural Chemists and the American Chemical Society who made several important contributions in nineteenth century chemistry and held at least four patents. 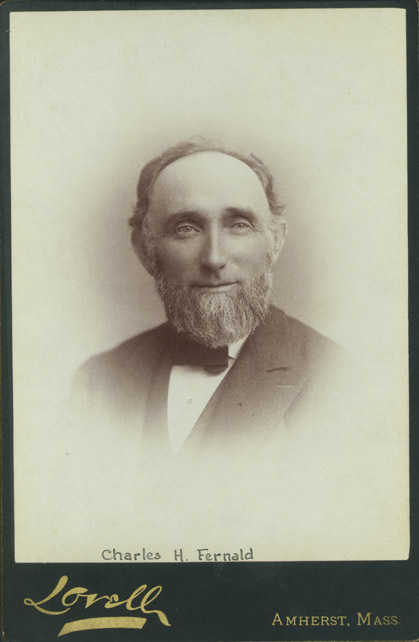 The Goessman collection includes correspondence (mostly professional), some with presidents of Massachusetts Agricultural College, William Smith Clark (1826-1886) and Henry Hill Goodell (1839-1905). Also contains handwritten drafts of addresses and articles, his dissertation, printed versions of published writings, handwritten lecture notes, class records, proposed college curricula, notes taken by students, handwritten research notes, newsclippings and offprints utilized in research, and biographical materials. An environmental chemist, Ted Goldfarb was a founder of the Science for the People chapter at SUNY Stony Brook and an organizer of the group’s second trip to the People’s Republic of China in June 1978. 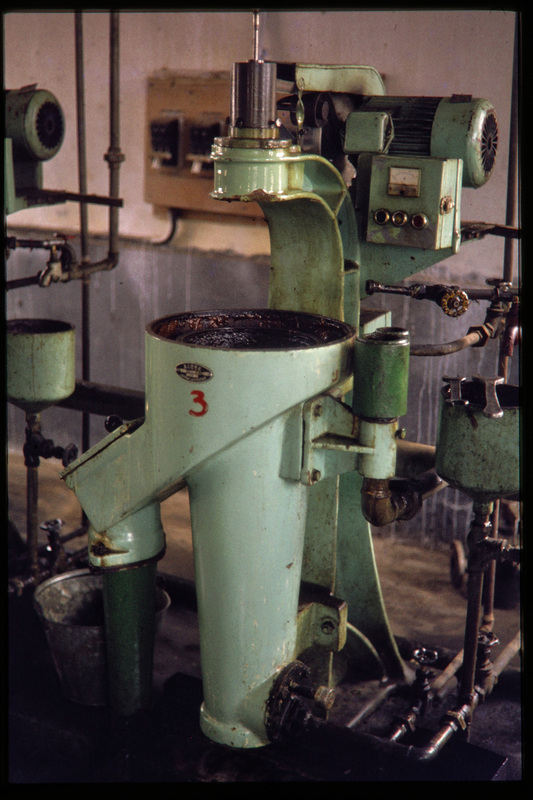 The twelve delegates from SftP went with the intention of studying the organization of science and technology in China with respect to how it met people’s needs, and they were toured through a succession of factories, production facilities, farms, schools, and institutes in Guangzhou, Shanghai, Changsha, and Beijing, among other locations. The nearly 400 slides in this collection were taken by Ted Goldfarb (and handful by his colleague Judith Weinstein) when they were members of the second Science for the People delegation to the People’s Republic of China in June 1978. Reflecting their interests in science and technology, the slides document a succession of factories, production facilities, schools, and institutes they visited, but include shots of typical street scenes, markets, artisans and factory workers, and tourist sites such as the Great Wall, Ming Tombs, and Forbidden City. In addition to the images of China, a handful were taken during a stopover in Delhi and Agra, India, on the way back to the United States. 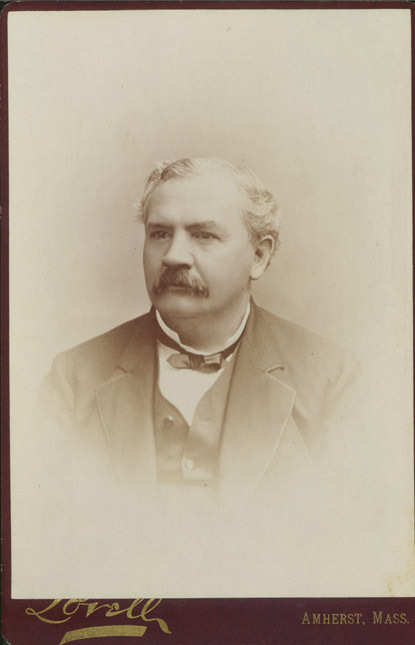 An applied geneticist associated with Massachusetts Agricultural College and Mount Hope Farm, Hubert Dana Goodale made important contributions in poultry and dairy science. The Goodale Papers contain correspondence written to Goodale, primarily by his friends and colleagues in poultry science, Al Lunn (Oregon Agricultural College), Loyal F. Payne (Kansas State), and John C. Graham (Mass. Agricultural College). Mixing both personal and professional content, the letters touch on academic life in post-World War I period and a variety of issues in poultry husbandry and genetics.